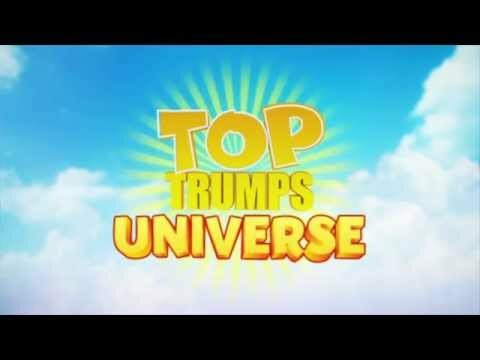 Watch our new trailer for the Top Trumps Universe! Play games and discover amazing Top Trumps facts. Collect all the stars from each world and look out for new stuff coming soon! Every world in the Universe is packed with games and trivia from Top Trumps, and the best thing about it is that it’s totally FREE to play! So what are you waiting for? Sign up and play now!